PH Neutral Wheel Lather is developed to remove dirt and grime safely from all types of wheel finishes. 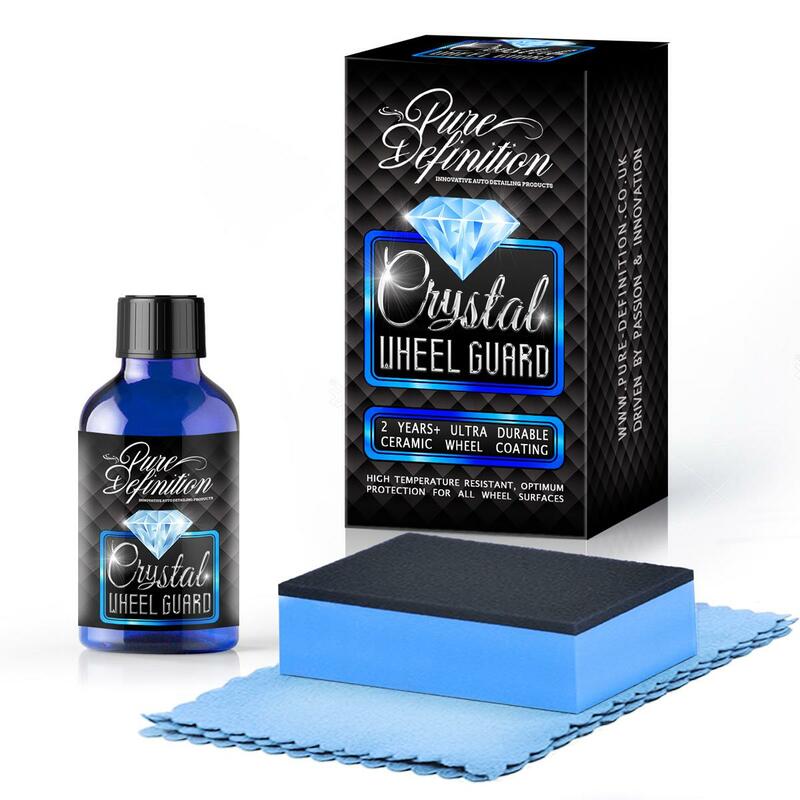 The formulation is PH neutral, ensuring gentle but effective cleaning which will help preserve any wax layers already applied to the surface of your wheels. With a 260:1 dilution ratio, PH Neutral Wheel Lather will last for many washes to come. 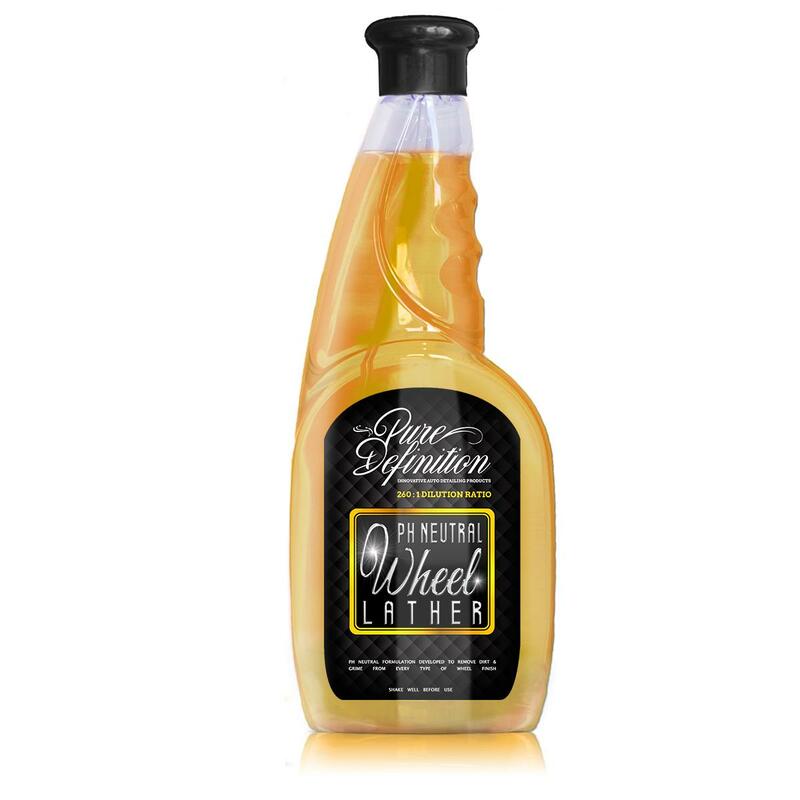 The advanced formulation of PH Neutral Wheel Lather ensures that there are no adverse effects to the wheel finish. This includes satin, diamond cut, polishes metal, powder coated and painted finishes. PH Neutral Wheel Lather is effective as a regular wheel cleaner, to restore heavily contaminated wheels with stubborn brake dust use our Opti-Bright wheel cleaner or Anti-Iron Ultra Eliminator. Rinse the wheel to be cleaned with a hose or pressure washer to remove any loose dirt and to cool the wheel surface. Simply pour the formulation into a bucket of water with a 260:1 dilution ratio. Depending on your personal preference clean the wheel surface with a detailing brush, wash mitt or microfibre cloth. Finally, rinse the surface with water and dry the surface dry with a microfibre cloth.